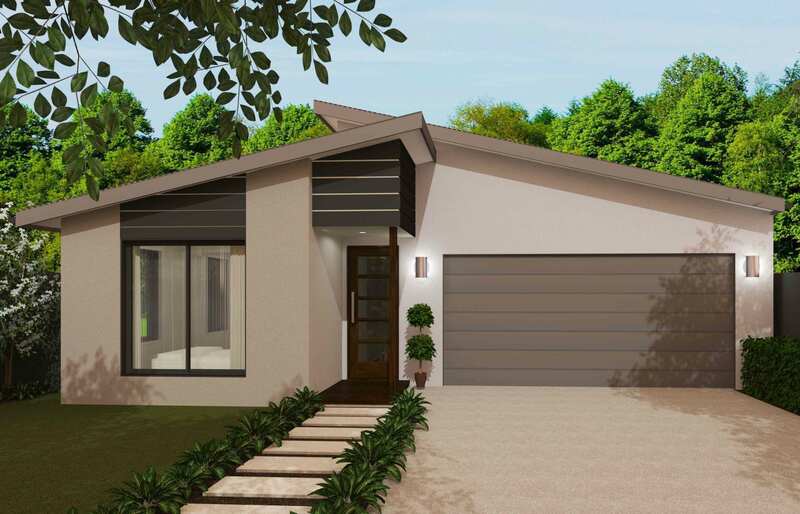 River Breeze is located at Griffin, Queensland’s Property and Lifestyle Hotspot. 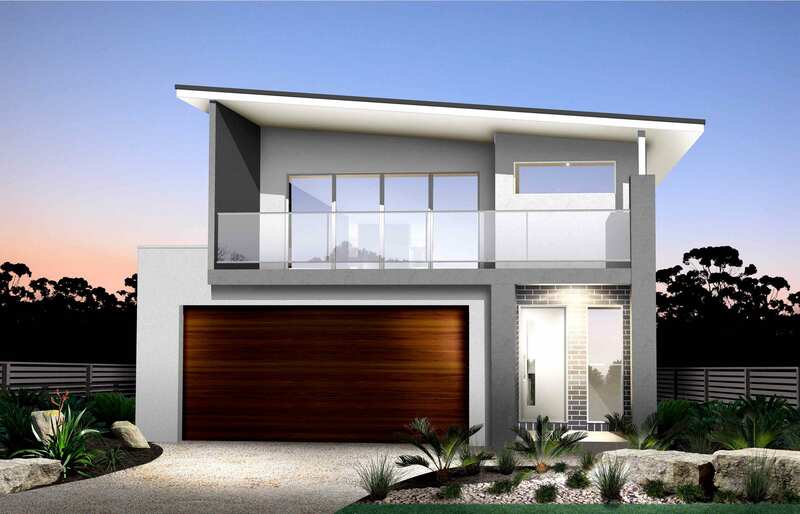 Perfectly positioned in the heart of Moreton Bay’s growth corridor. 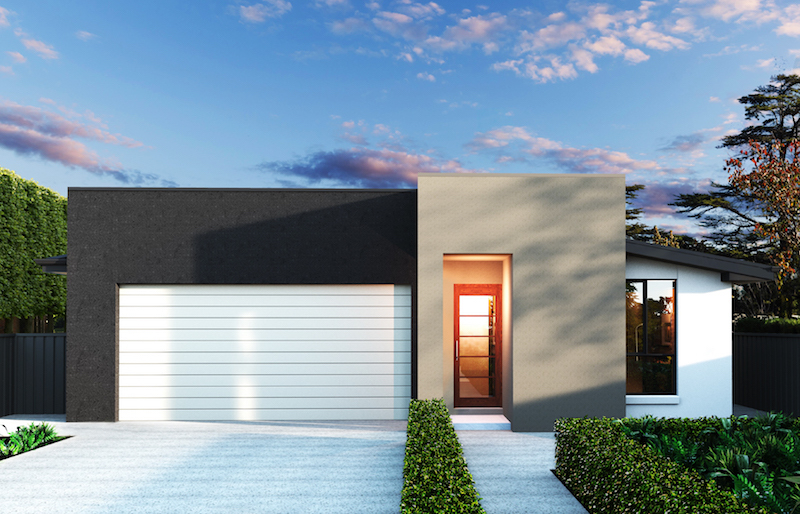 Situated across the M1 and Westfield North Lakes, close to a major rail link and just 40 minutes drive from Brisbane CBD. 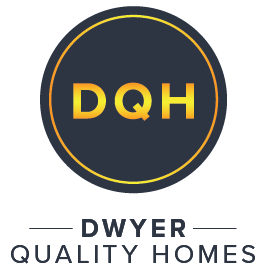 This superior residential community backs onto beautifully outstretched parkland that provides rehabilitation of Koala habitat trees and the unique “Bray Park” themed adventure playground.